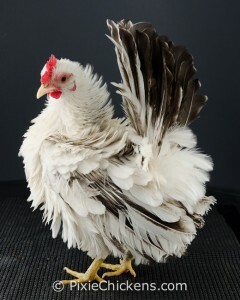 Here are some Seramas that I have sold in the past. 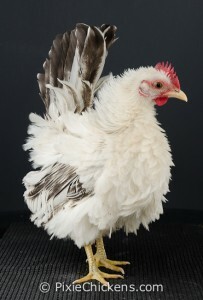 Depending on the time of year, we may have birds available for sale. 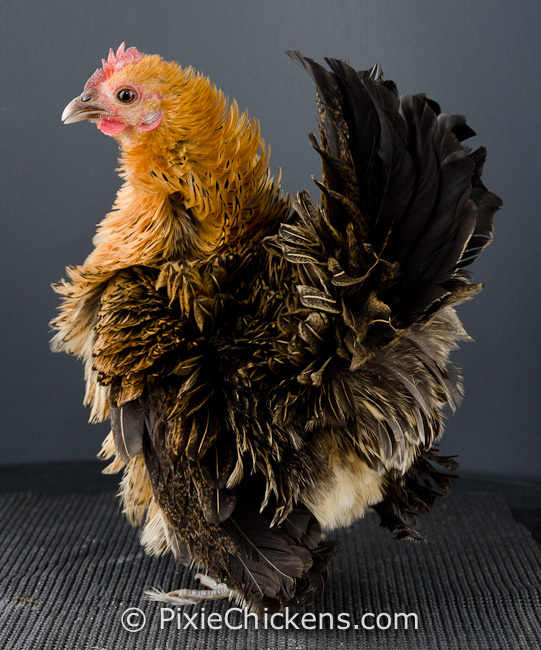 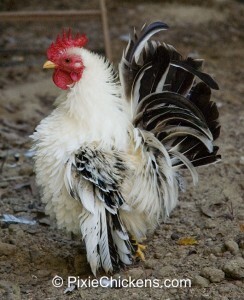 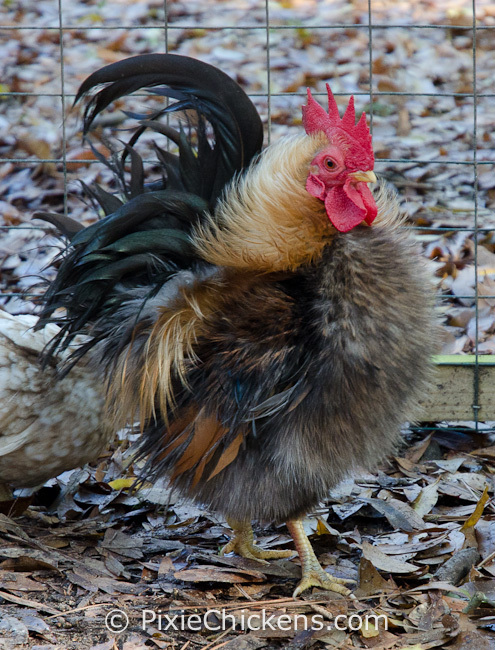 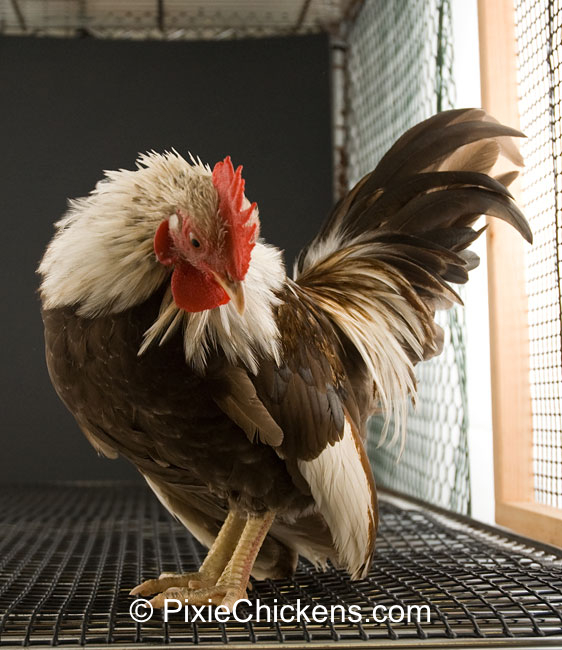 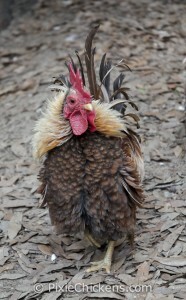 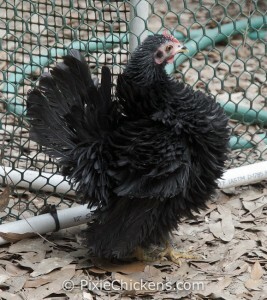 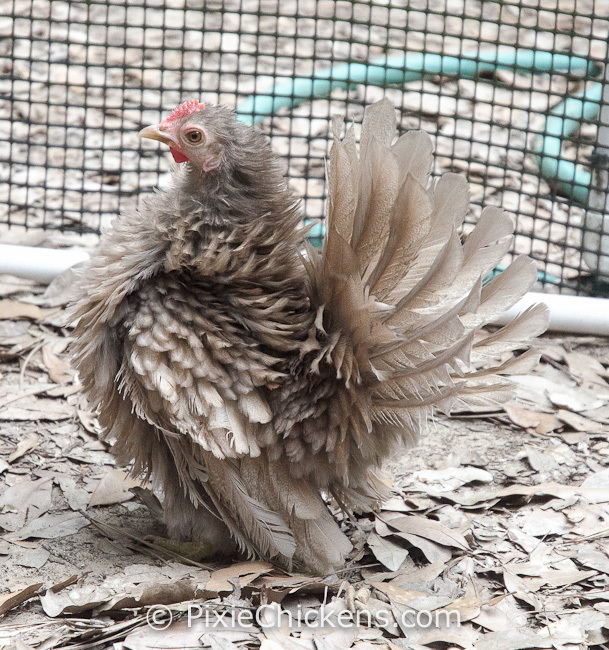 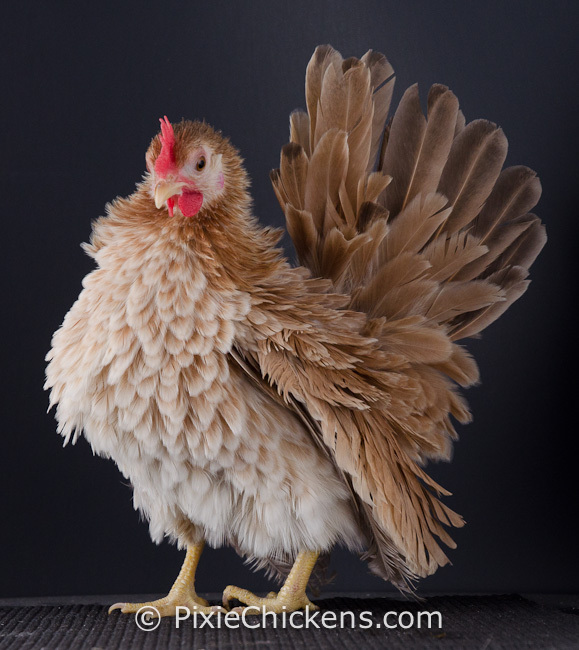 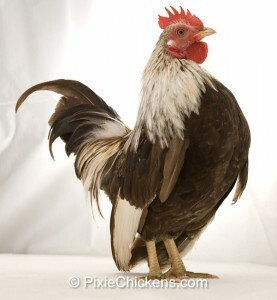 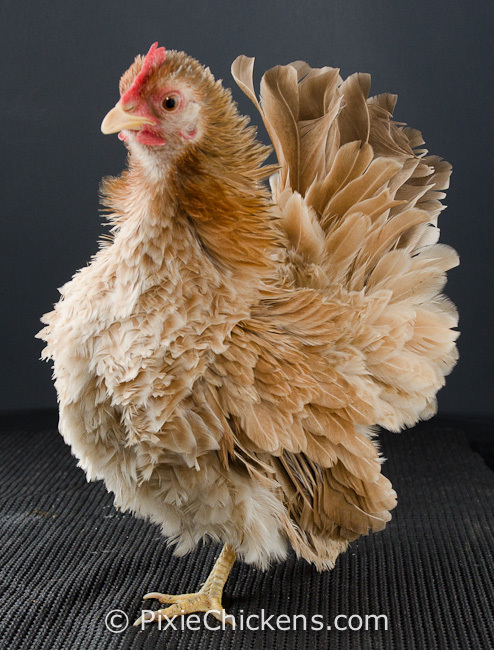 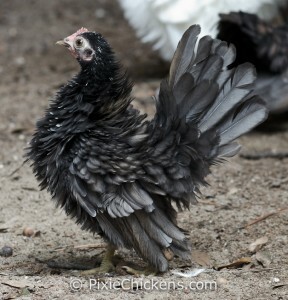 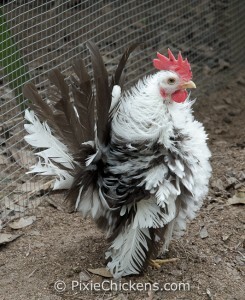 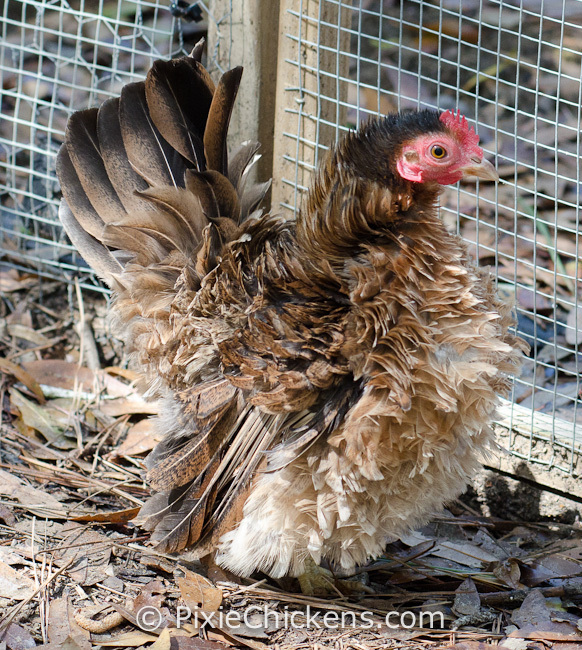 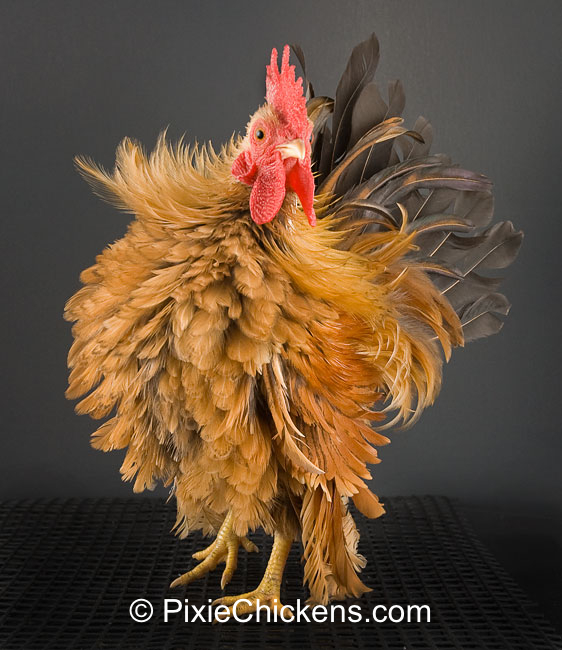 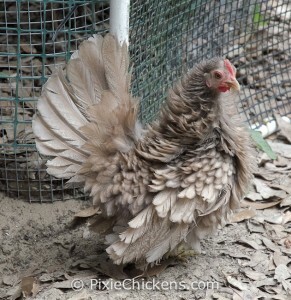 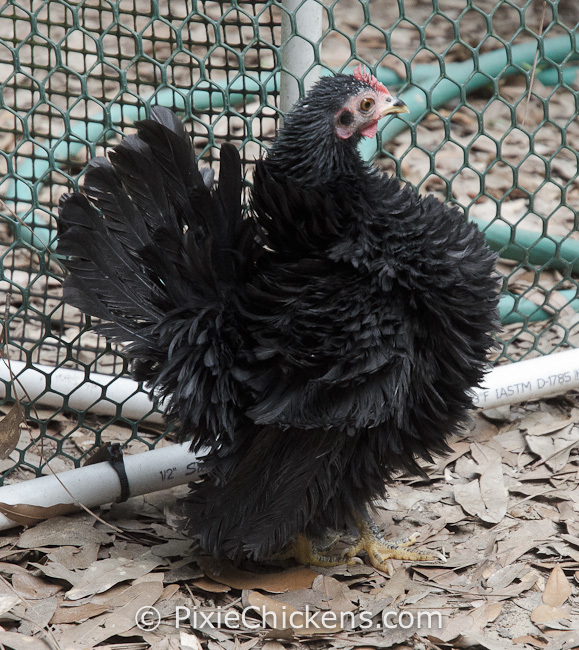 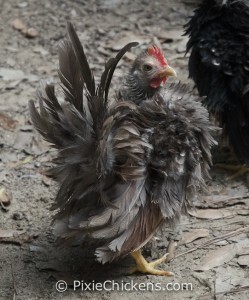 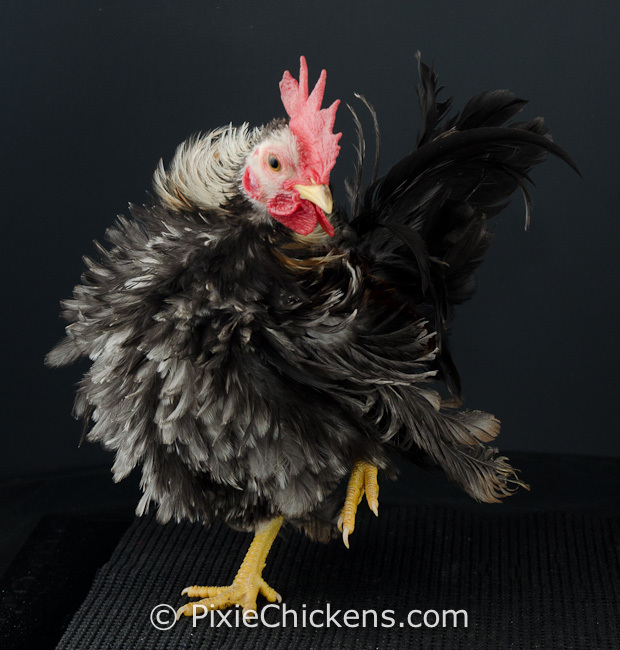 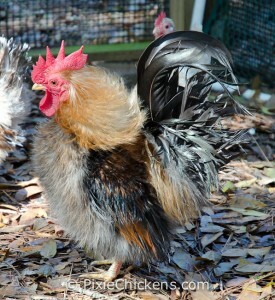 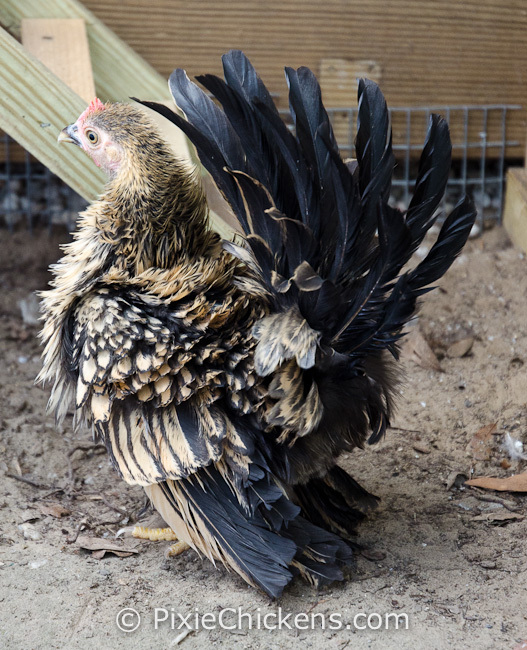 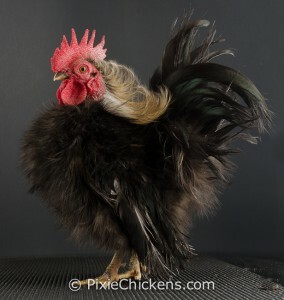 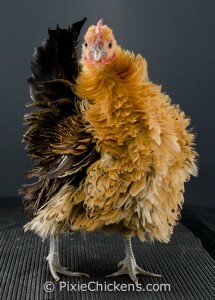 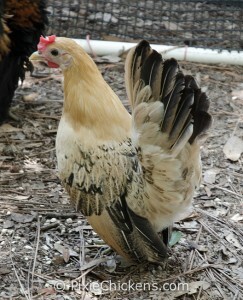 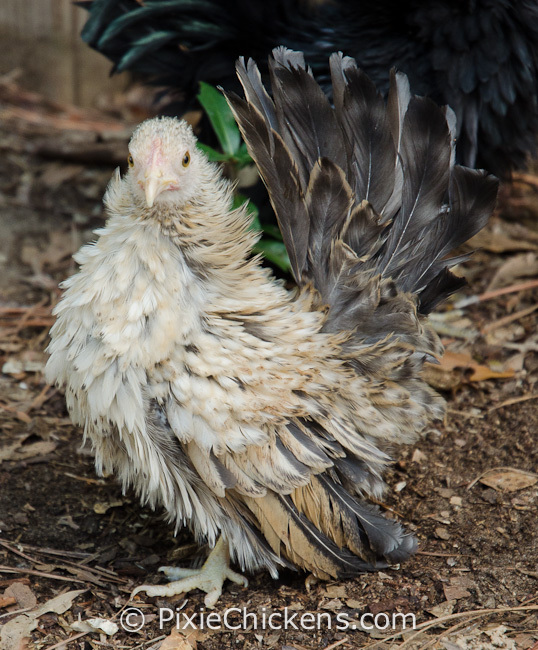 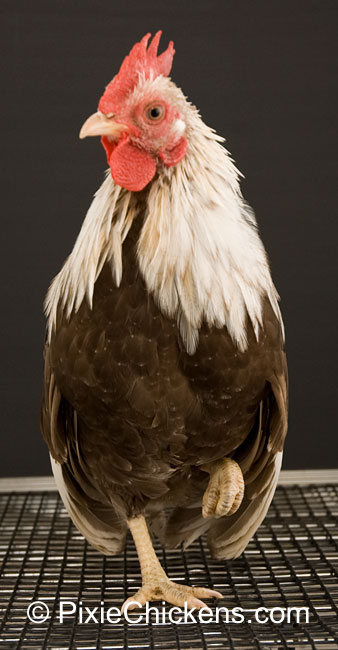 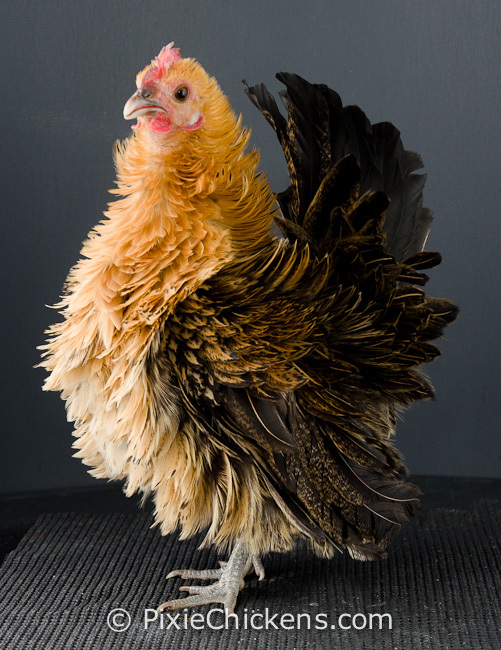 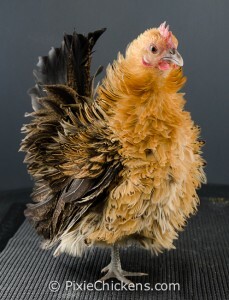 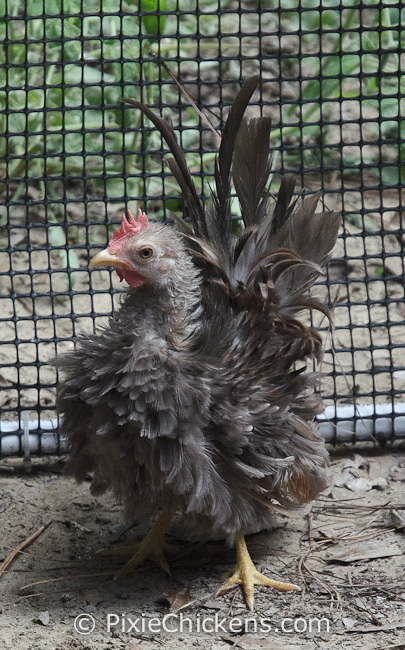 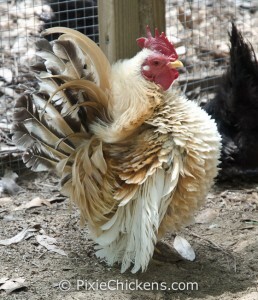 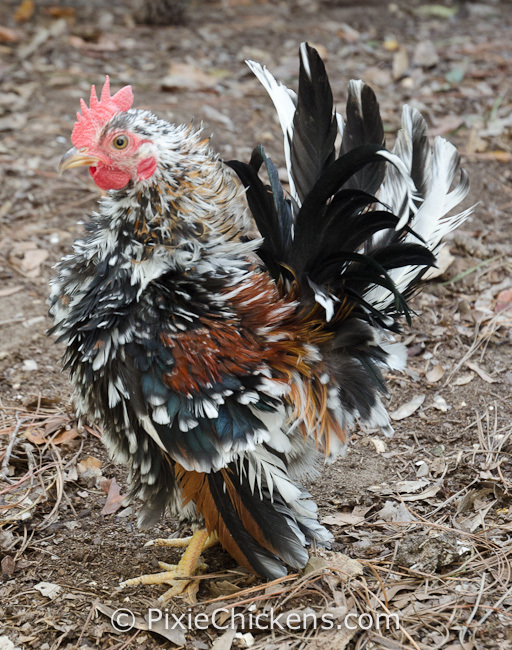 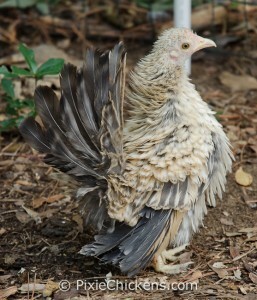 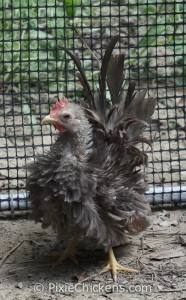 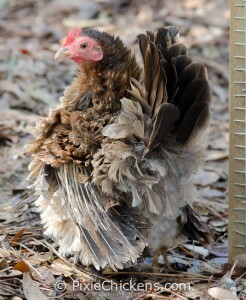 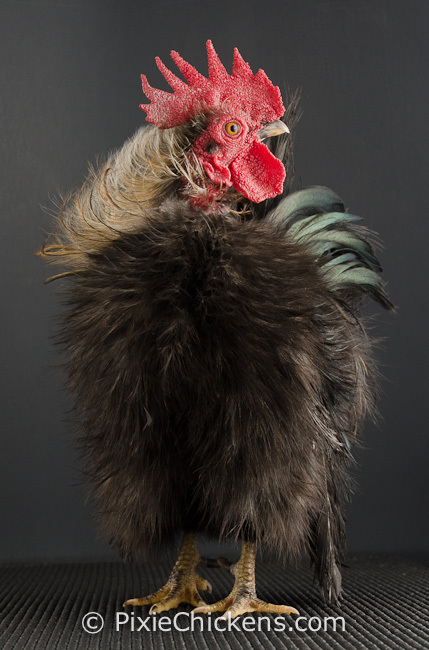 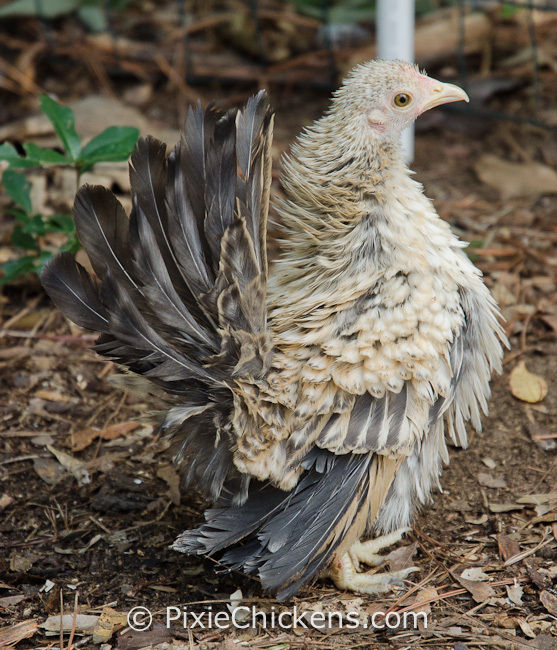 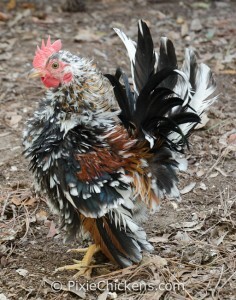 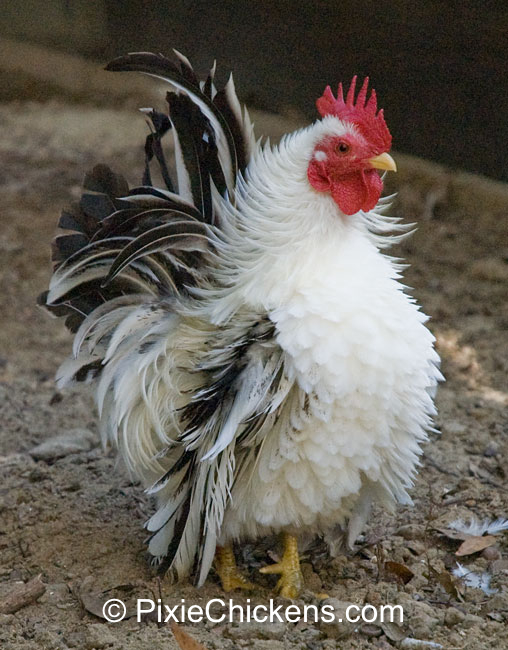 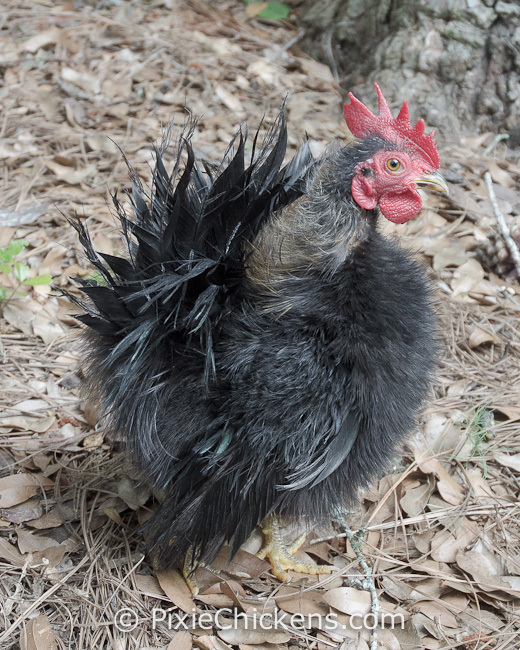 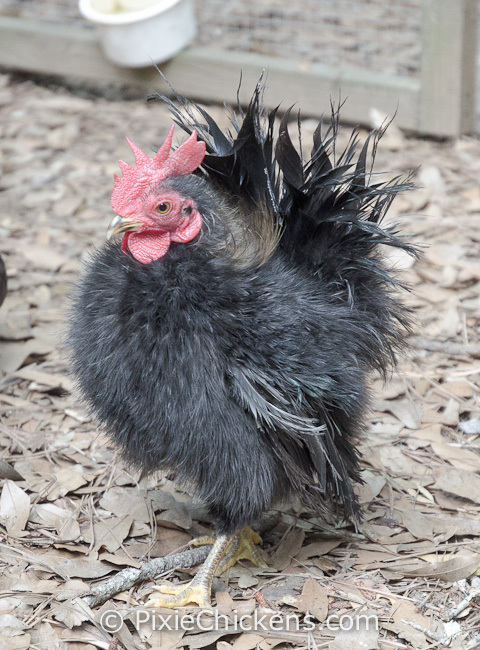 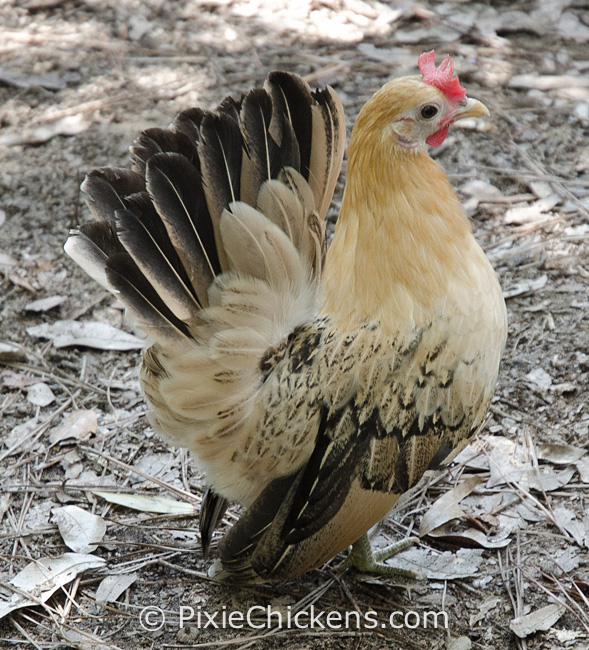 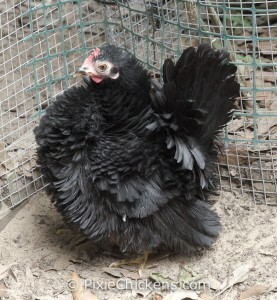 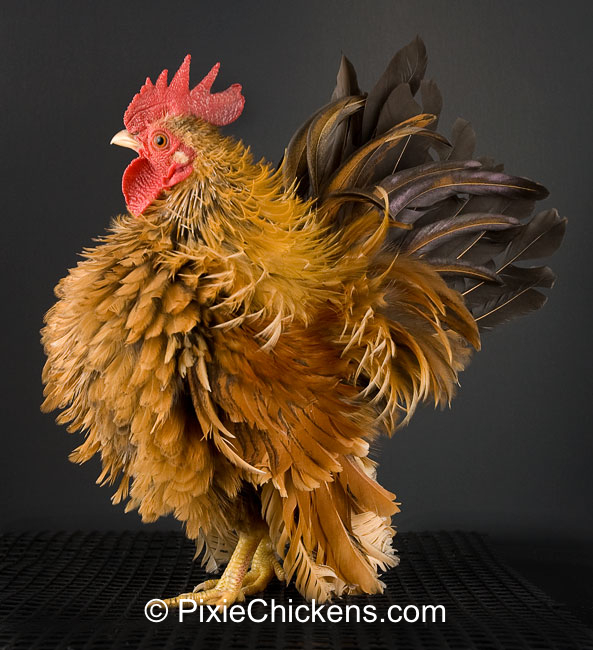 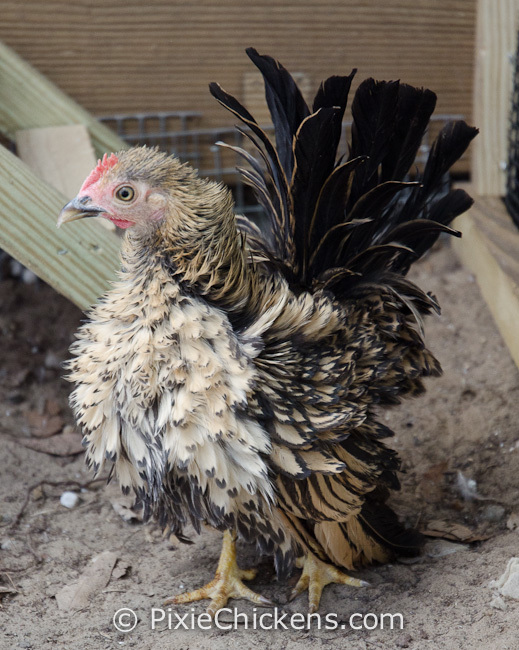 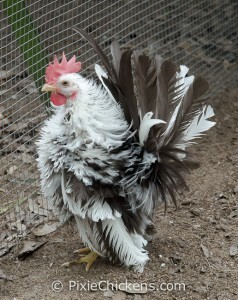 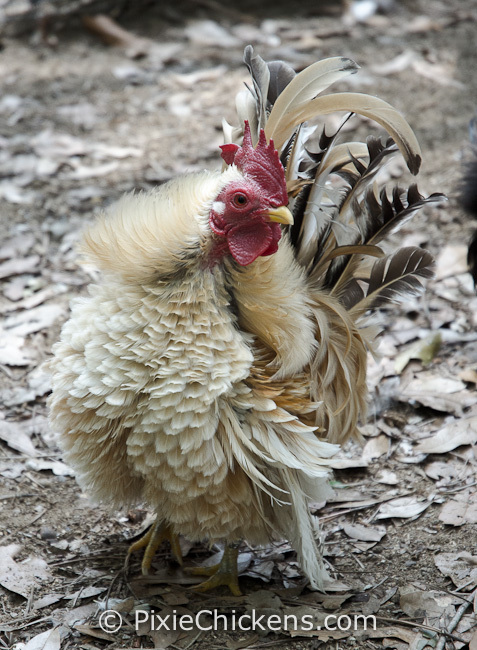 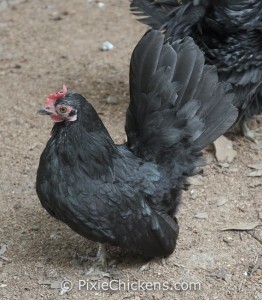 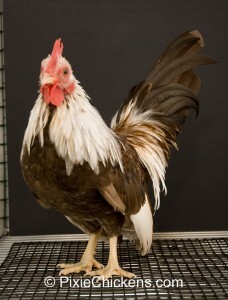 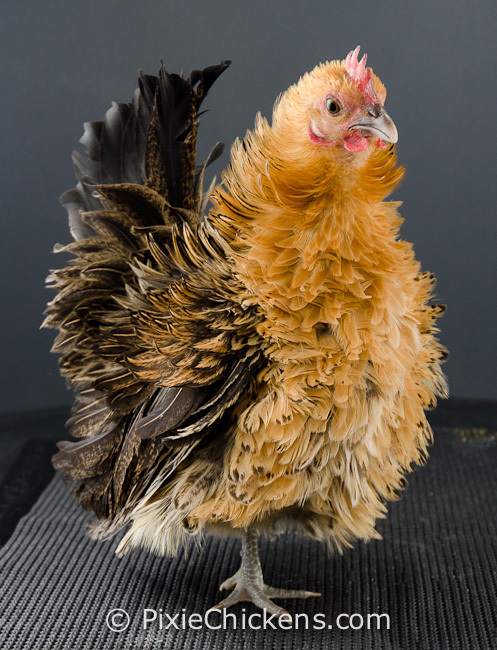 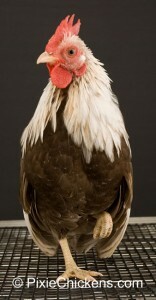 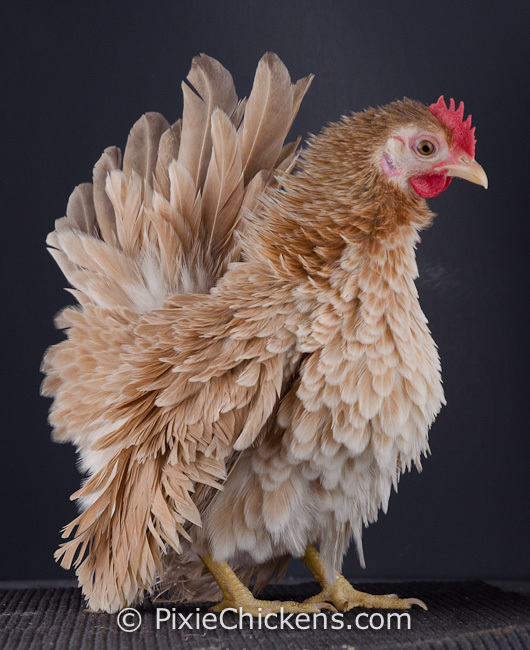 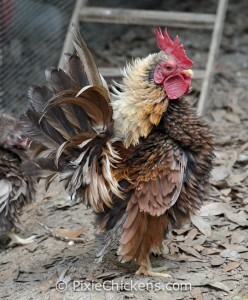 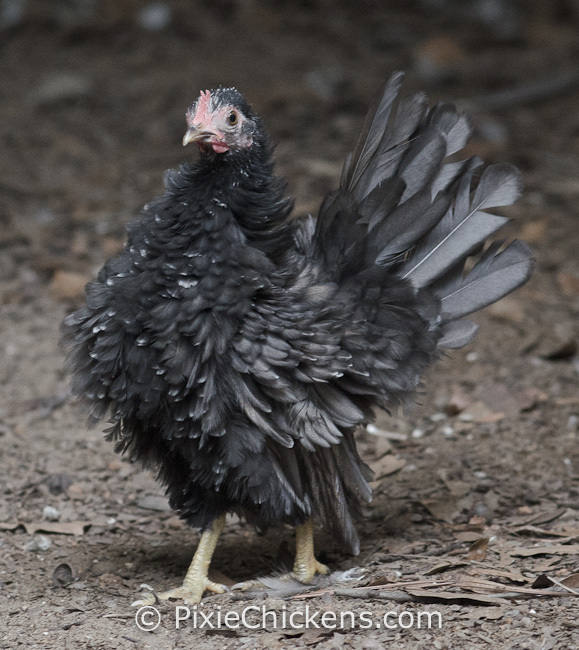 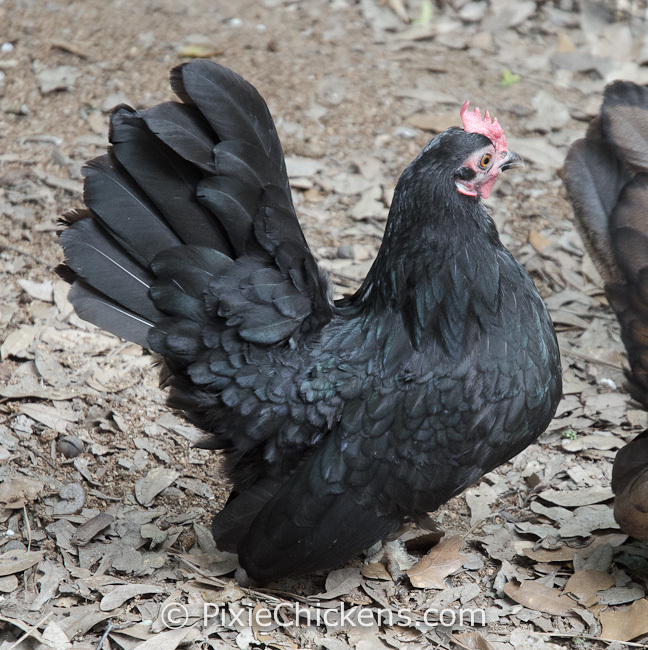 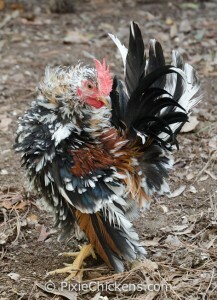 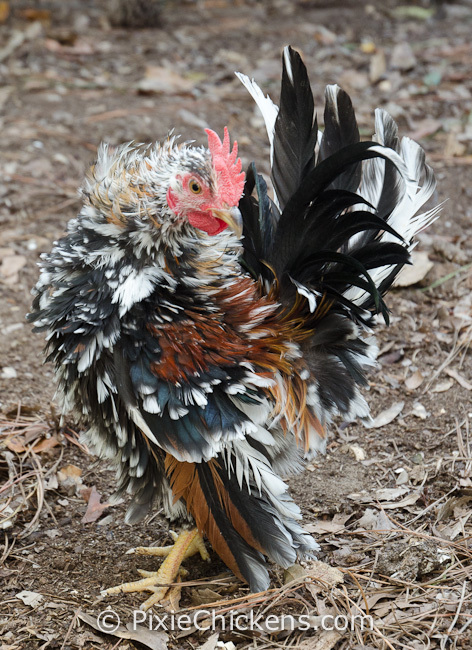 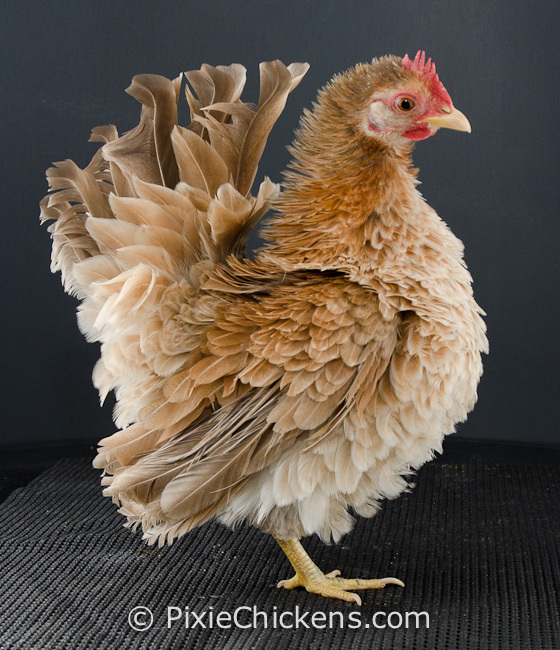 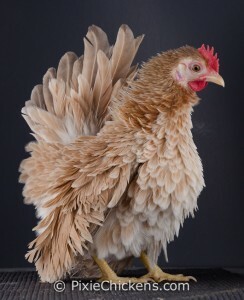 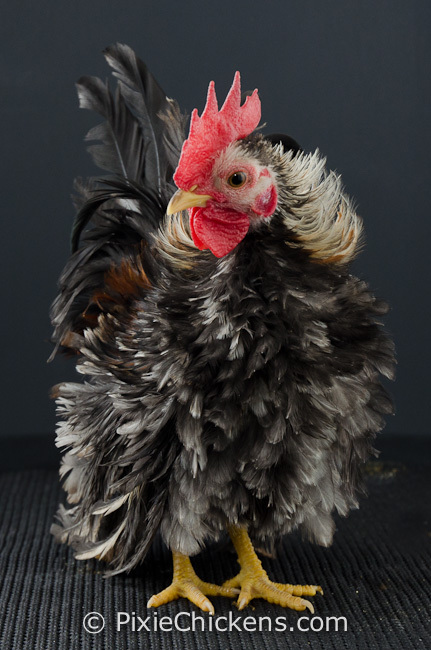 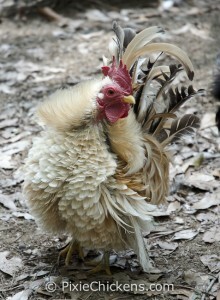 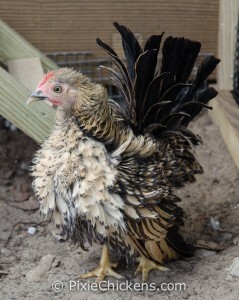 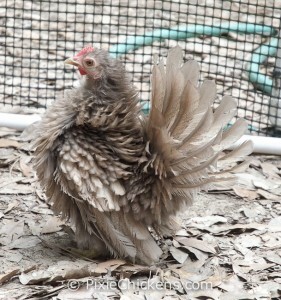 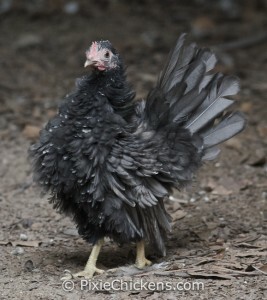 You can also fill out this form to receive an email when we do have some chickens available.